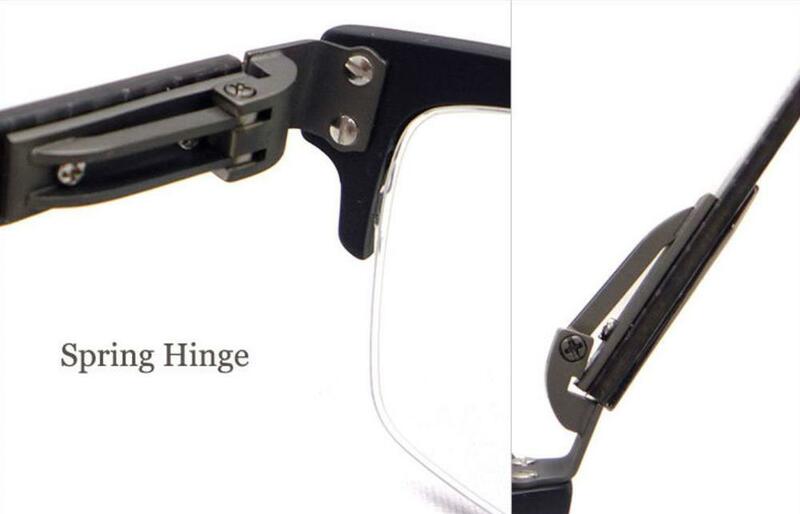 I would love to buy a pair of spring hinge eyeglasses, are they good for me? The advantages are that spring Hinges require less adjustments. While it is still a good idea to go see your optician if these frames are falling off your face, the likelihood of this happening right out of the package is low. Unlike Standard Hinge frames, Spring Hinge frames have given and take to them. This gives the customer a comforting squeeze or, as we like to say glasses hug, that let's the wearer know their glasses are always there. Spring Hinges are better for physical activity. Due to their snug fit, Spring Hinge frames are more likely to stay on while running or jogging, which makes them a good choice for people with an active lifestyle or for children's glasses. The disadvantages are that these hinges are significantly more difficult to repair. Not for the DIYer. These frames must be taken to an optician and sometimes must be shipped to the manufacturer for special repairs. Some manufacturers have their own version of the spring hinge which requires specialty tools to maneuver. As to spring hinges, it has a spring directly connected to the hinge. The hinge system allows a greater extension of the temple outward, forming a flexible temple. The spring hinges provides more comfort and resistance than the standard components of a hinge (two parts and a screw). The flexible temples open to the size of the head and withstand much better to bending and hitting. However, if a person who have a strong prescription, the glasses with spring hinges are not suggested due to the thick lenses. 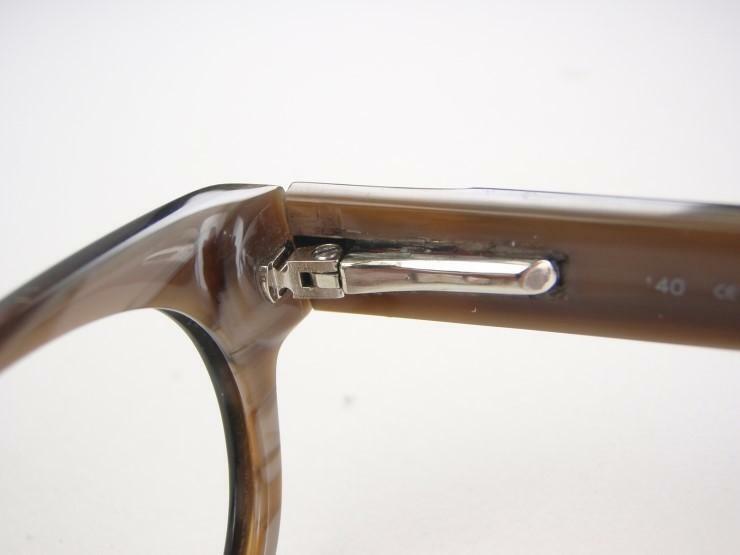 The thick lenses will cause that the arms of the frame can not folded properly. What's the best way to get out nasty stains out of white (and other color) clothes?